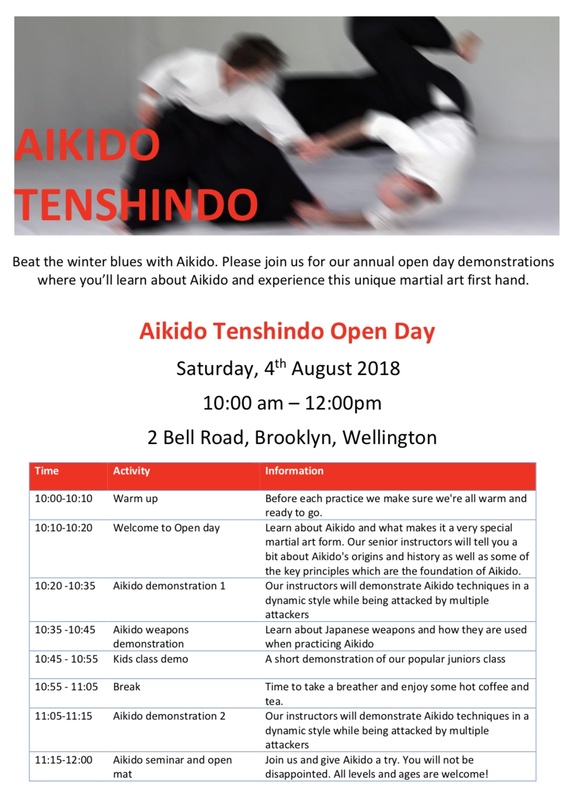 Venue: 2 Bell Rd, Brooklyn. We are excited to announce Aaron McConnell from the Kimori Dojo, Japan. 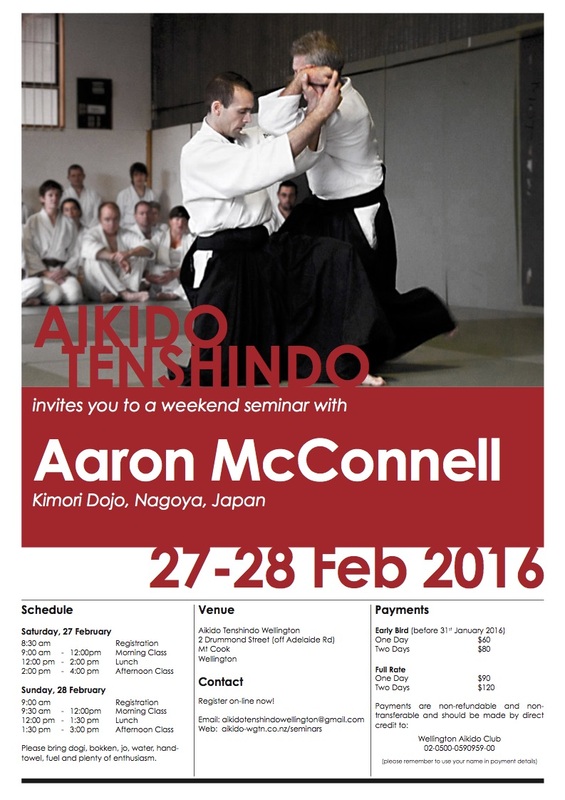 Aaron is living in Japan and has been training at the Kimori Dojo for many years. 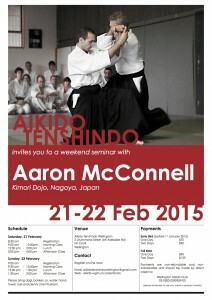 He is an inspiring teacher and is one of the top students of Sawada Sensei. There will be a dinner on Saturday night – please note on the registration form if you will be attending.